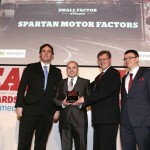 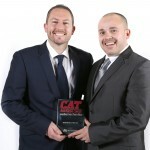 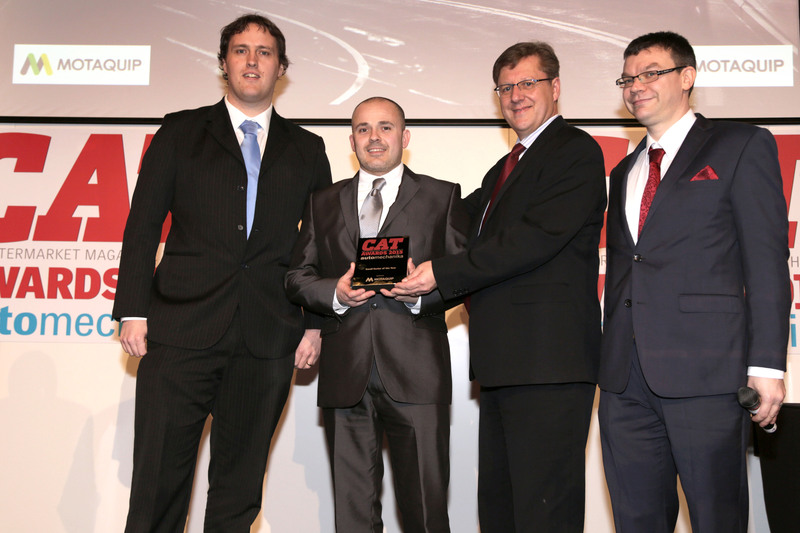 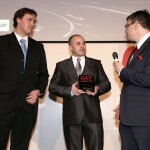 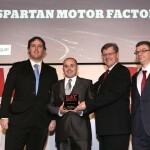 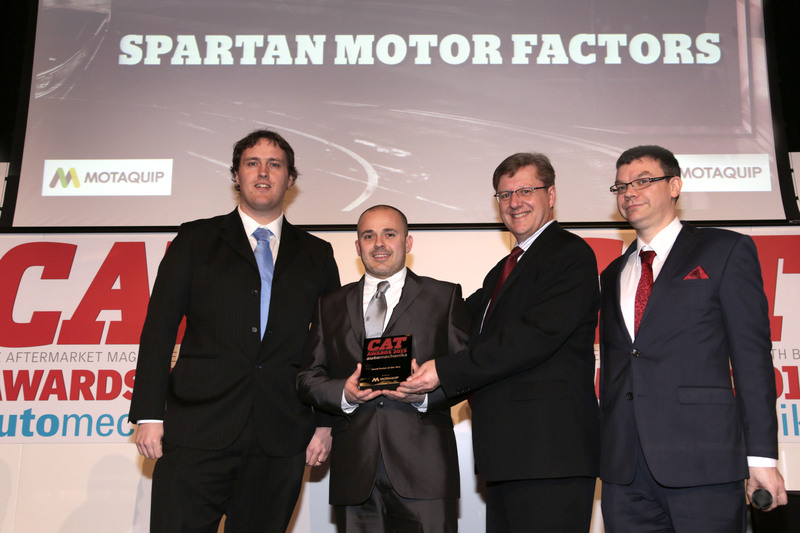 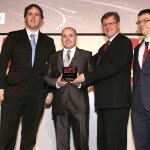 Spartan Motor Factors in Wales completed its hat-trick this year, which is no mean feat when you consider the business has only been trading for three years, and one of the three Company Directors Daniel Webb believes a mixture of the team’s effort and the support from buying group Premier Distributor Partnership has seen it lift the trophy. 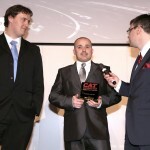 He adds: “It has been brilliant and the team has been excellent, but without the PDP I don’t think we would have done it. 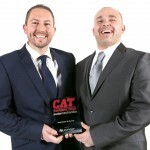 They have stuck by us through a hell of a lot. 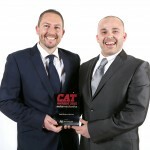 The incentive to join the PDP has paid dividends to Spartan in so many ways including being the catalyst for the business to open its third branch in Bridgend last year. 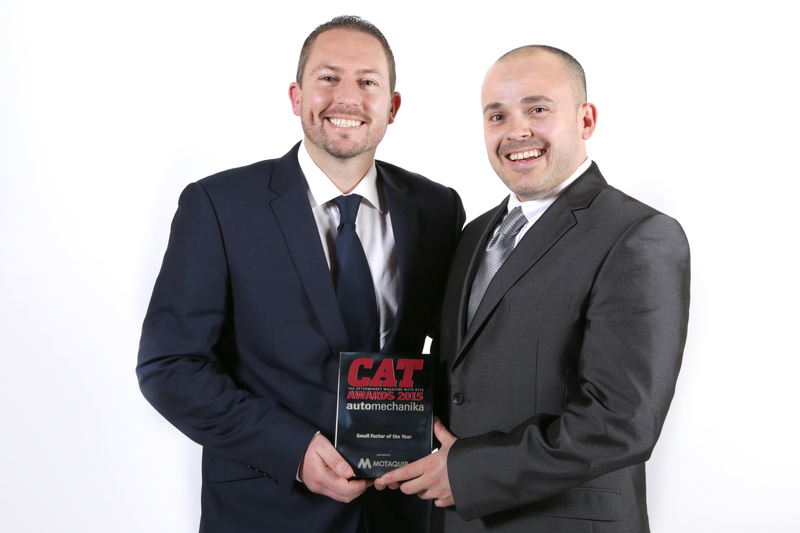 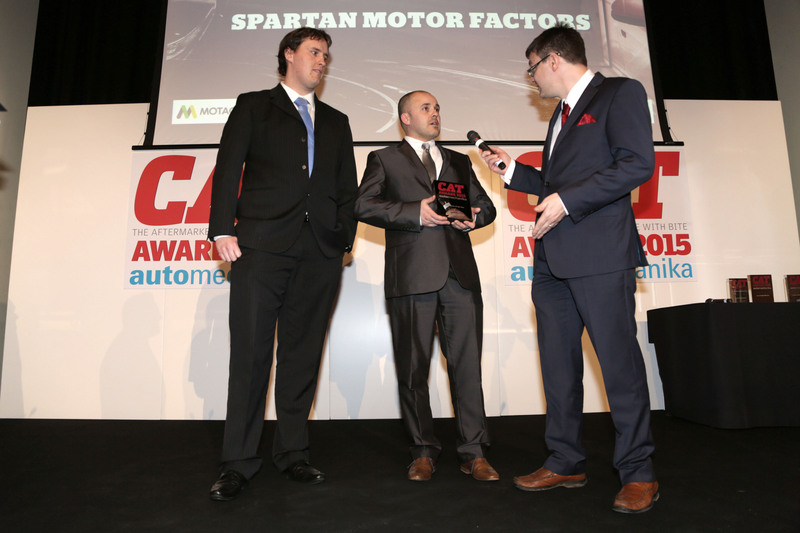 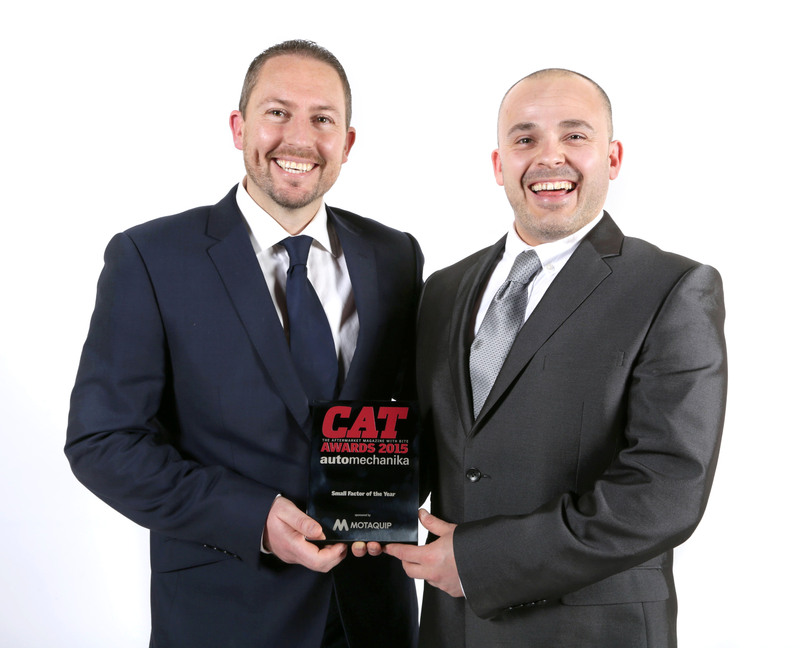 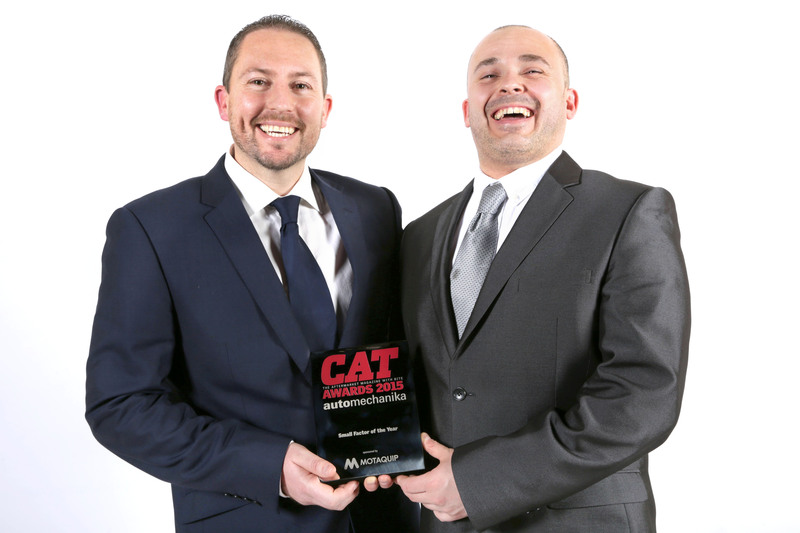 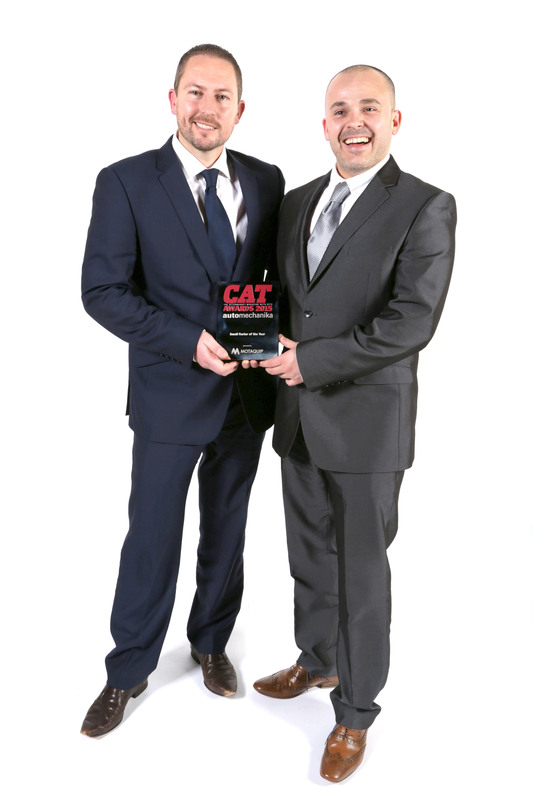 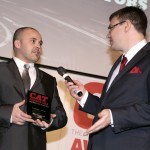 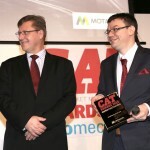 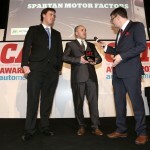 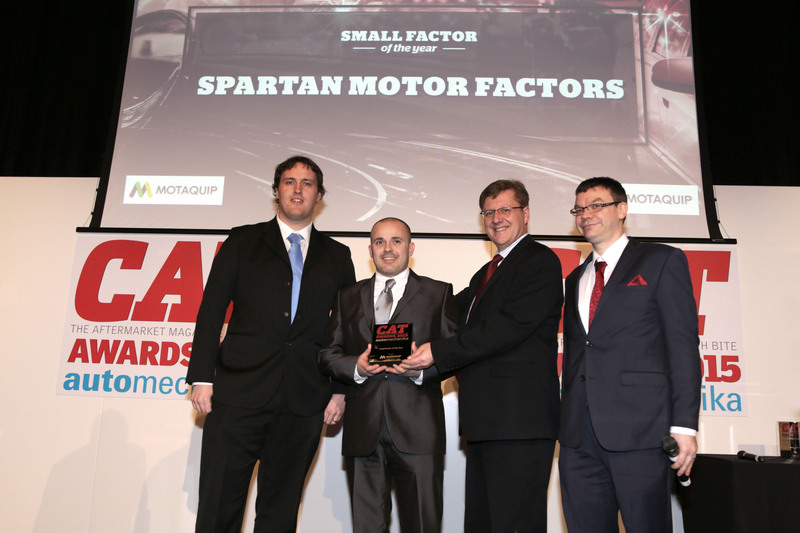 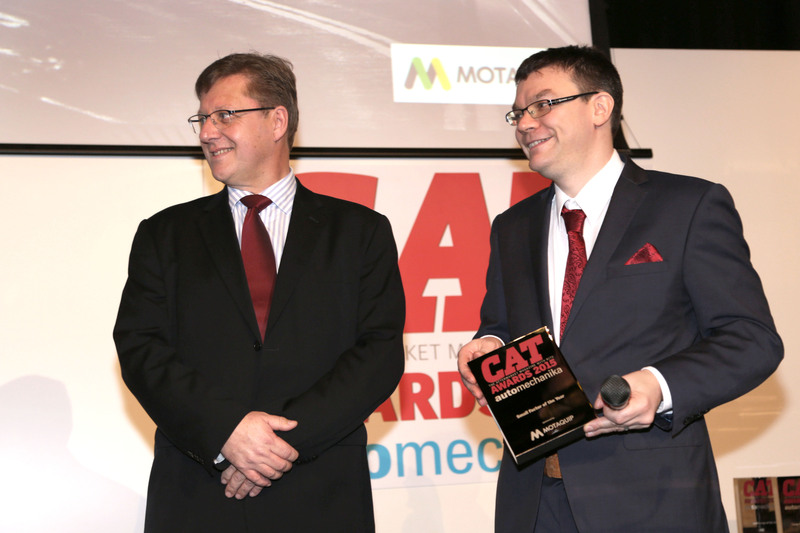 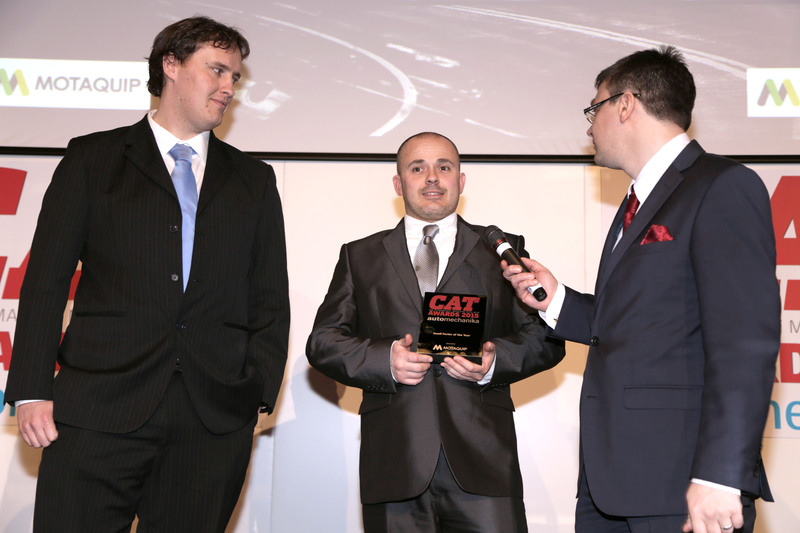 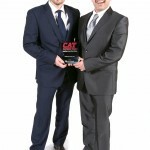 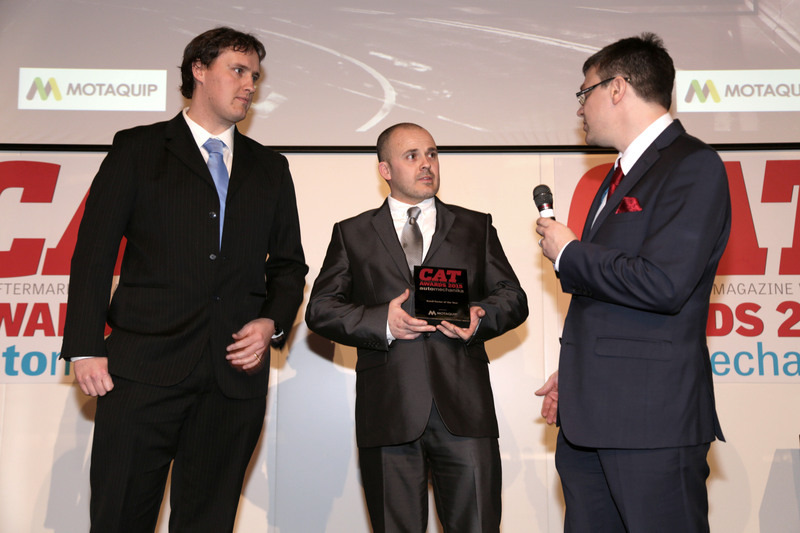 He adds that the team were surprised to collect the award for a third time and are setting their sights on Large Factor of the Year in 2016 as Spartan Motor Factors are on course to surpass the £1 million turnover mark, but added there is more to the awards than winning. 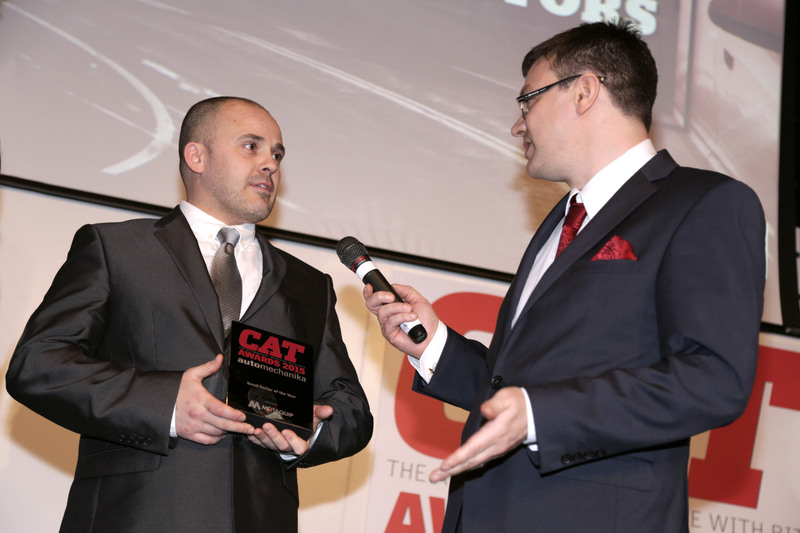 “It opens up a whole load of new doors like it has this year, last year and the year before.People at the awards will come up to you and congratulate you on winning and then offer the opportunity to open an account or to stock their products,” said Webb.